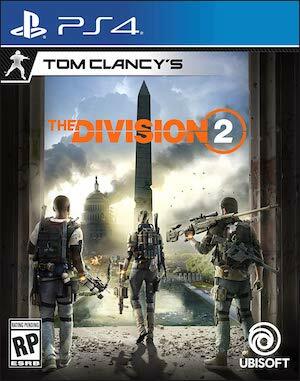 Somehow the sudden news of Tom Clancy’s The Division 2 wasn’t the biggest story to come out this week, but all the same, the surprise reveal of the sequel to 2016’s The Division came as a shock to a lot of players, especially in a world of ongoing ‘Games as service’ models and the recent positive attention that the first game has received thanks to updates. Ubisoft Massive held a State of the Game livestream on Twitch just hours after the news dropped to discuss their direction. 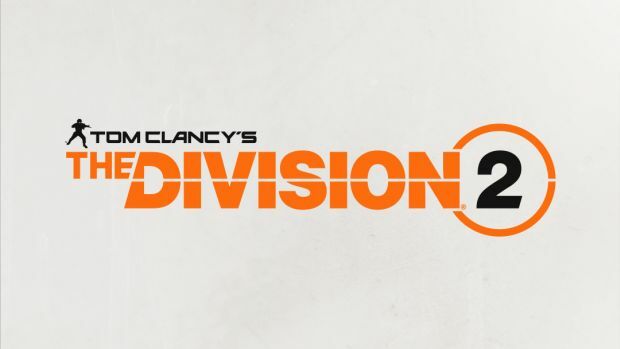 Ubisoft Massive is taking charge on the sequel, and it’s said that all of the same staff are in place for the sequel. You can find an excerpt from the livestream below, but the main info that doesn’t come across as a straight PR statement is that the time in between 2016 and now has allowed the Snowdrop engine to mature and become more capable than when they shipped the original game, so jumping to a sequel allows them the opportunity to do more with a better engine. “It wasn’t an easy decision, but there are so many stories and so many experiences that we want to explore within the world of The Division that we really felt a sequel was the best way to investigate these things,” said Creative Director Julian Gerighty. Do you agree with Ubisoft’s decision? Let us know in the comments.